The original Huawei Ascend Mate was quite a nice device and it was enormous and well its successor aptly dubbed Ascend Mate 2 too should follow suit. 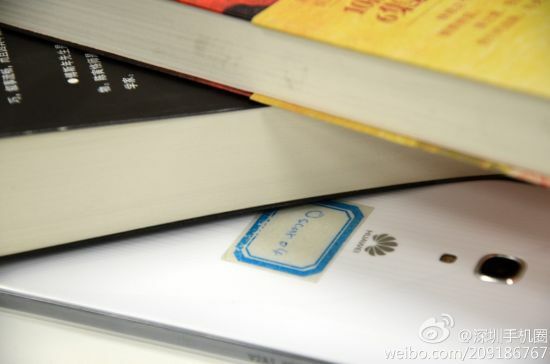 The Ascend Mate 2 has been rumored for some time now and now we have some live pictures of the device confirming of its existence. 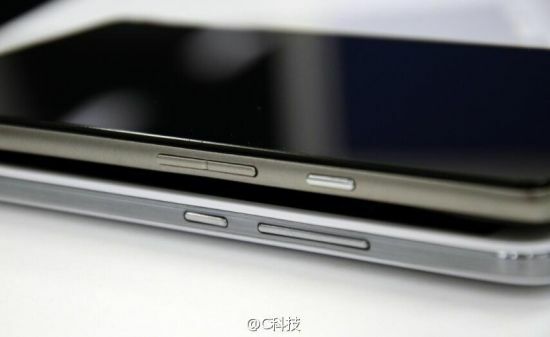 The leaked pictures show quite some subtle changes have been brought about by Huawei from the original Ascend Mate. 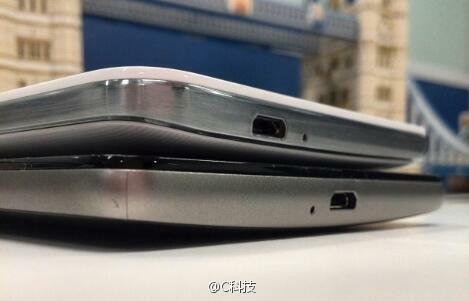 The back of the Ascend Mate 2 can be seen having a curved design similar to Moto X. The frame of the device seems to be metal and hopefully its not the faux metal Samsung devices feature. The specs of the device are pretty much a rumor but we can expect a huge 6.1-inch display of FullHD (1920×1080) resolution. There should be a 1.6 GHz Quad-Core processor made by Huawei themselves coupled with 2 gigs of RAM. We are not quite sure if the device will ever leave China but as always we’ll keep you informed. That’s all we know for now and we’ll keep you posted as we get to know more about the Huawei Ascend Mate 2.